Honeywell Quick Check 810 - Verifies 7.5 mil or greater SCC, UCC/EAN, UPC, SISAC & Bookland codes. Includes batteries, custom IT3800 imager & power supply/charger. 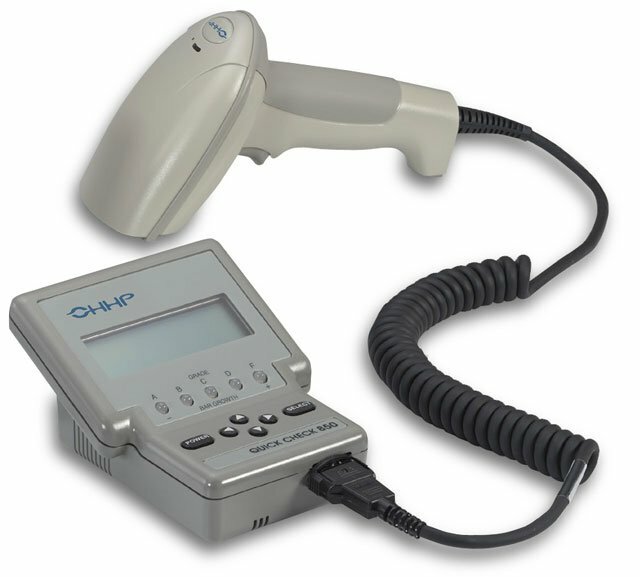 The Honeywell QC8101 is also known as HHP-QC8101	.